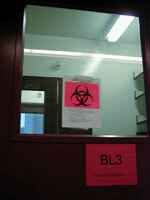 Monitor Animal Room Pressurization to: Dirty & Clean Corridors, Quarantine Rooms, Barrier Rooms. 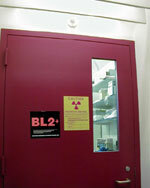 Monitor Pressurization of Cagewash Rooms to Adjacent Rooms. Use ADI to be sure rooms are negative in case of a spill !